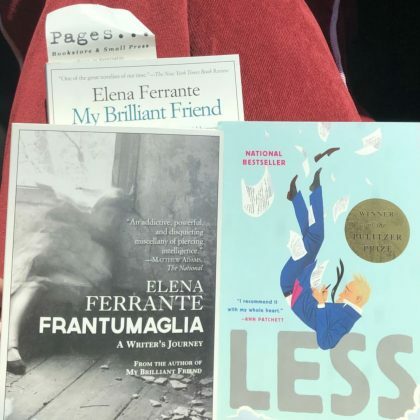 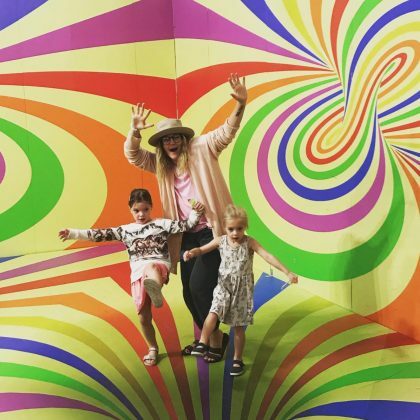 Jaime King posted a picture in October 2018 of Inverness, CA, USA’s The Point Reyes Lighthouse Visitor Center. 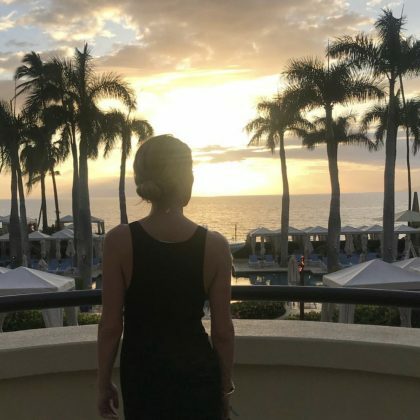 Amber Heard looked out at the Fountain Pool from the lobby level when she was at Hawaii, USA’s Four Seasons Resort Maui at Wailea resort in June 2018. 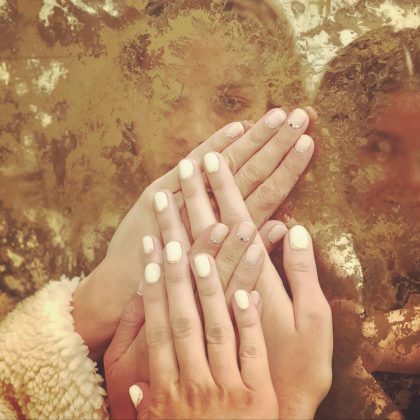 “Delicate beauty” is how Jaime King described her May 2018 manicure at Los Angeles, CA, USA’s Nail Bawse. 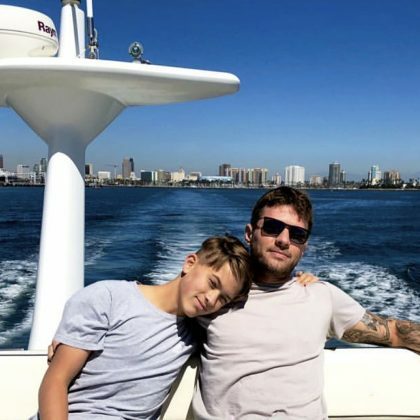 Ryan Phillippe spent some father-son time during a March 2018 “day off” on the waters off Santa Catalina Island.